Whether you're a rising baking star or see yourself as a budding barista, we have a huge range of small kitchen appliances that are perfect for you and your home. Be inspired by our extensive range of bright and bold kettles and toasters, or whip up culinary masterpieces with our food mixers and processors. 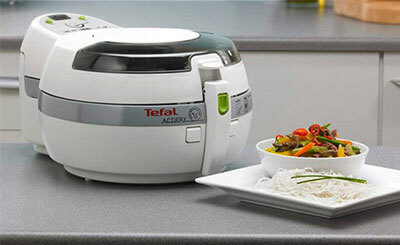 Create your own delicious loaves with a breadmaker from our range or create a tasty stew using one of our slow cookers - steamers and health fryers allow you to cook without oil for a healthier lifestyle. 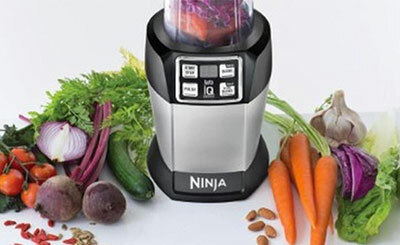 Increase your 5 a day with our range of juicers and blenders or try some fat free cooking with our range of healthy fryers. 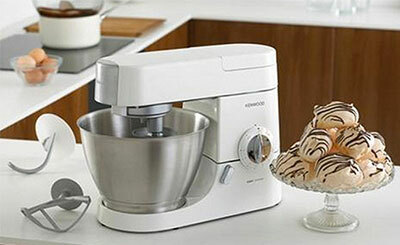 Make baking a pleasure with our range of stylish Food Mixers, Breadmakers and Bakeware. 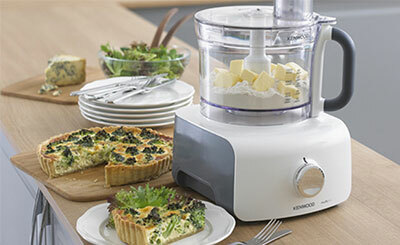 Prepare delicious healthy meals for the whole family with our range of food processors and cooking appliances. 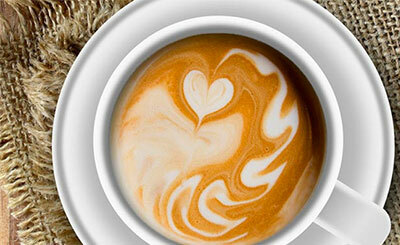 Are you a coffee connoisseur, a barista in the making or a part of a busy family looking for quick and easy drinks? Whatever your needs, we have the right coffee machine for you. 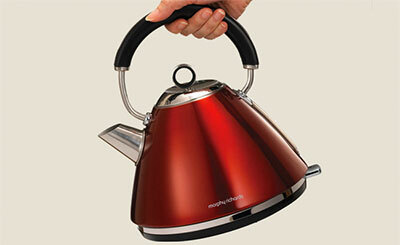 Our stylish kettles offer clever features like cool sides, rapid boil and even remote switch on. Co-ordinate your kitchen with a matching kettle and toaster set. We have a range of toasters with 2, 4 or even 6 slots to help you make the perfect snack. 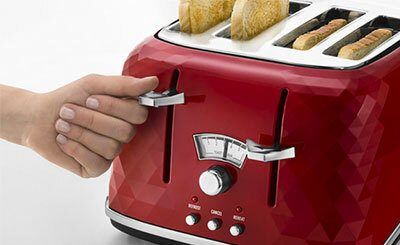 With extra features, such as wide slots, high lift eject, we have the right toaster for you.